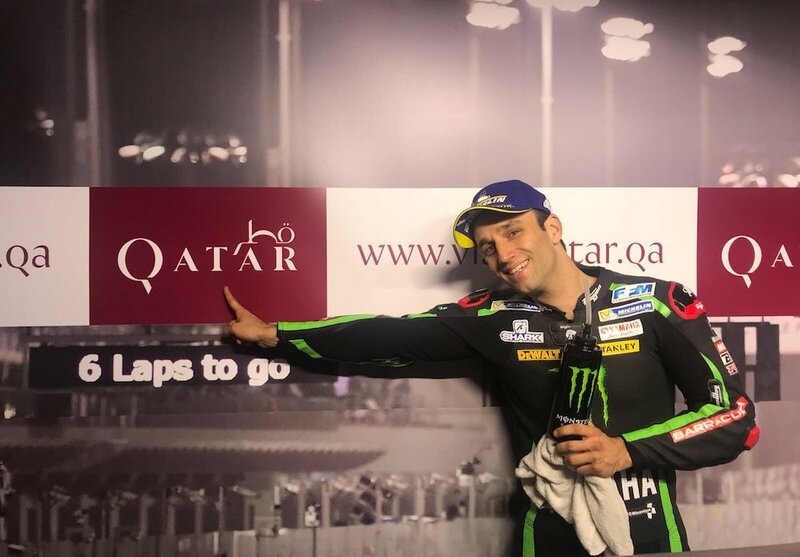 Johann Zarco of Monster Yamaha Tech3 put on an impressive performance at the Losail International Circuit in Qatar, which resulted in the Frenchman's fourth pole position in just two years in MotoGP. Zarco, who still remains victory-less at the pinnacle of motorcycle racing is quickly making a name for himself, and showing the top racing bosses that he's got the speed and the skills to get the job done. The Frenchman not only beat Honda's Marc Marquez to the pole position by more than to two-tenths of a second, but he also beat the track's lap record, which was set by Jorge Lorenzo and Yamaha back in 2008. More specifically, Zarco's time of 1:53.680 was 0.247 seconds faster than Lorenzo's record. Both Q1 and Q2 qualifying sessions were mostly ruled by Marc Marquez and Ducati's Andrea Dovizioso, who seemed more than set to conquer the top two spots of the starting grid. That was until LCR Honda's Cal Crutchlow and Pramac Ducati's Danilo Petrucci showed up on the scene, and managed to steal the third and fourth positions and bump Dovizioso down to fifth spot. 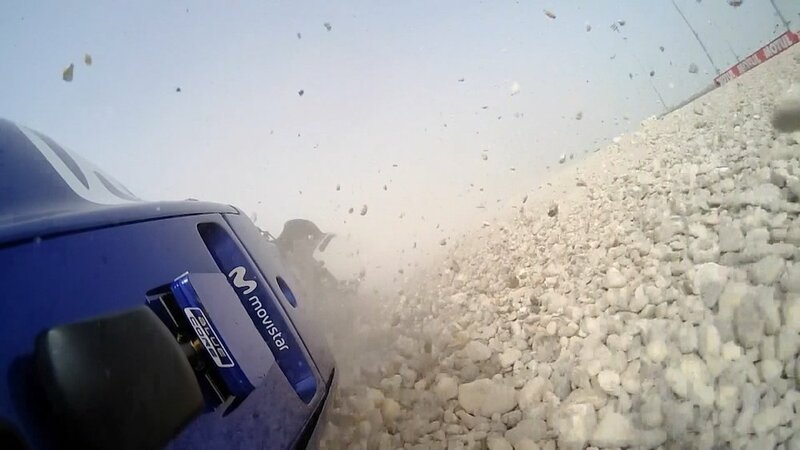 The results of that created an interesting Yamaha-Honda-Ducati-Honda-Ducati top five. Some of MotoGP's superstars didn't fare too well during qualifying, with Valentino Rossi scraping by in eighth place after recuperating from a crash during Practice 3, and Spaniard Dani Pedrosa edging the Italian in his Honda by just one-tenth of a second in seventh spot. Ducati's Jorge Lorenzo will have to work some of his magic during tomorrow's race, as his ninth spot behind the series' best riders will make it difficult to move up the field in a hurry. The Spaniard's fastest qualifying lap was a whopping three-quarters of a second slower than Zarco's. If there's one thing we can learn from today's qualifying session, is that tomorrow's race will be everything but boring!